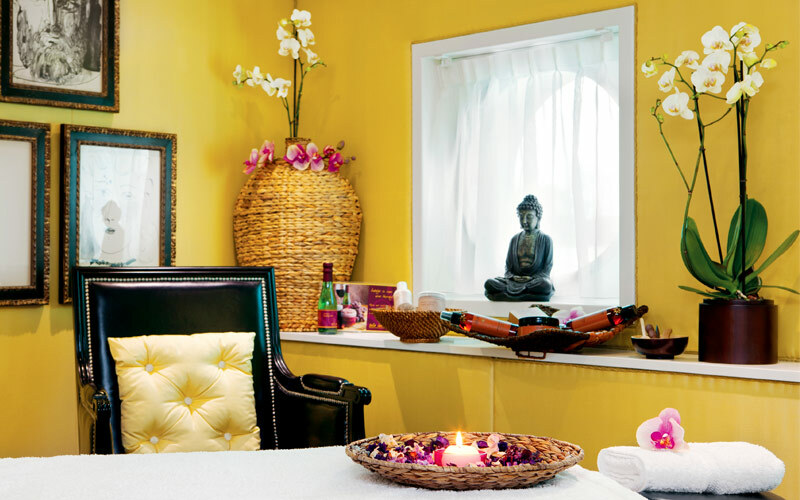 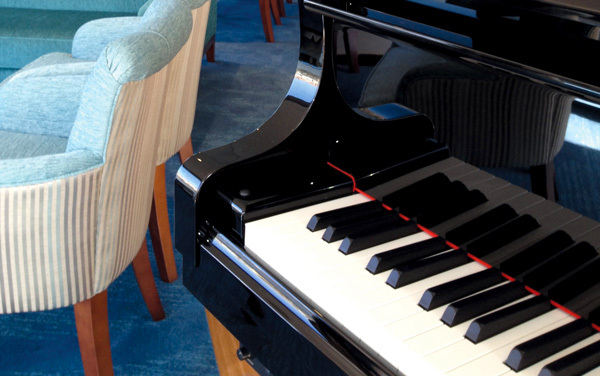 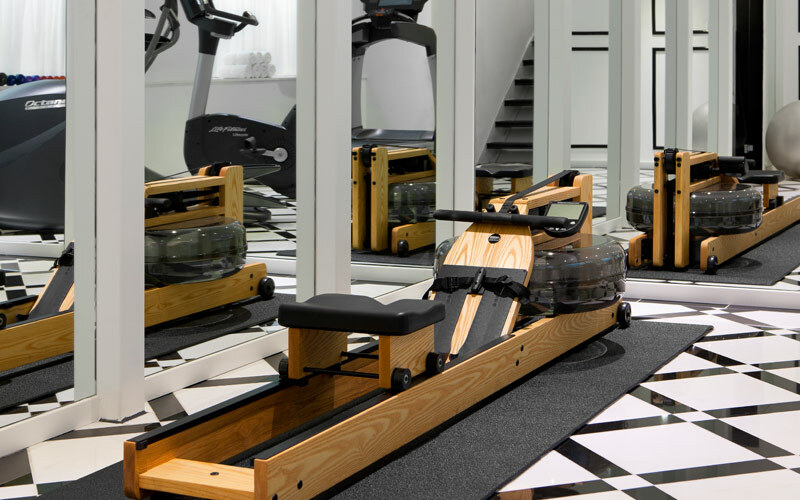 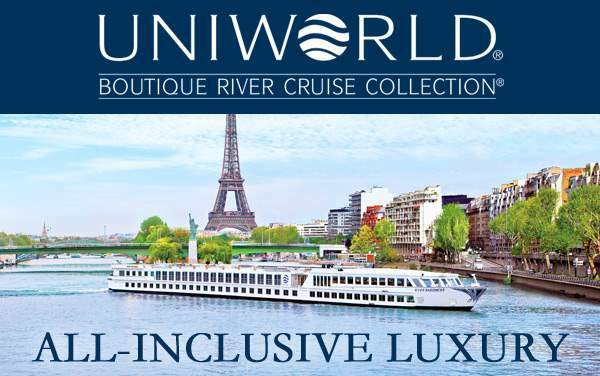 Bright interiors with bold splashes of color are what you can expect to find aboard Uniworld’s River Princess, one of Uniworld’s glamorous boutique river ships. 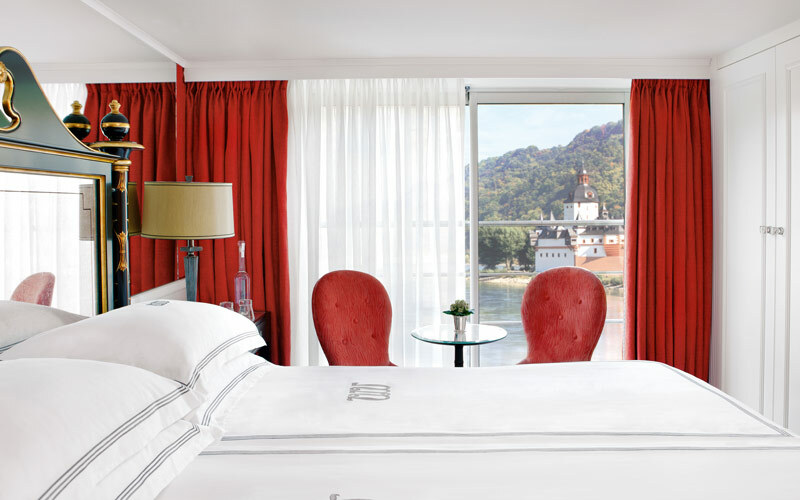 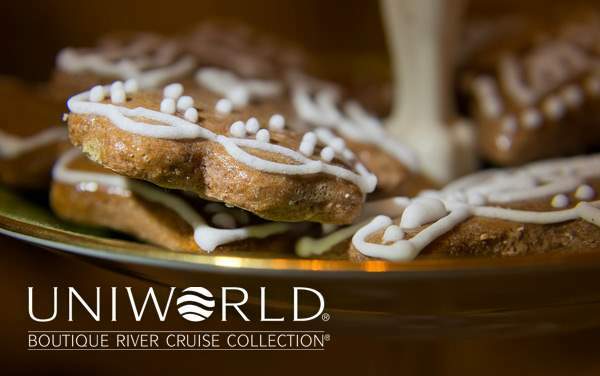 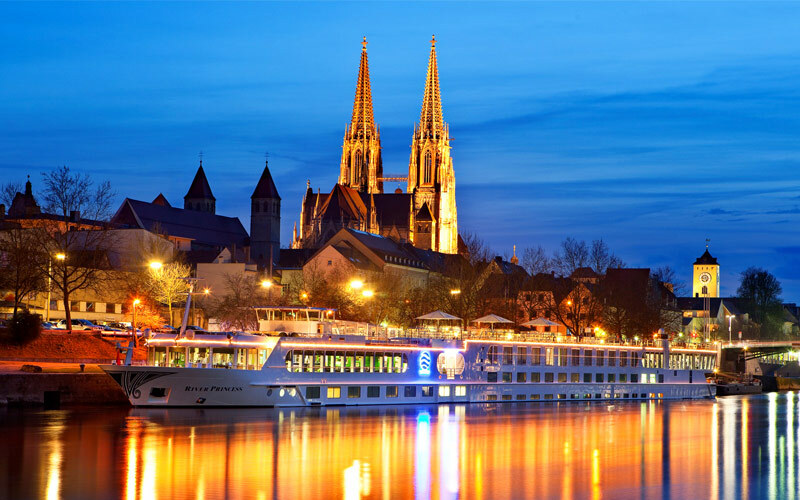 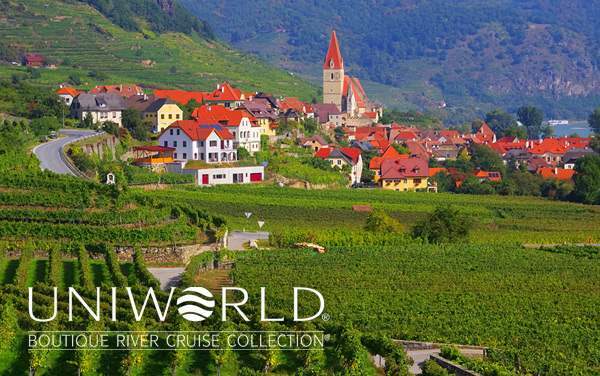 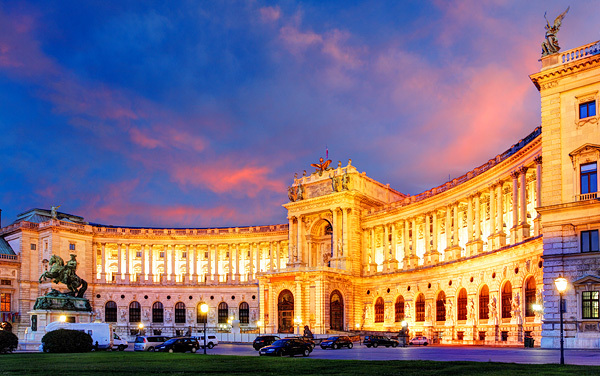 A Uniworld river cruise is a vacation you’ll cherish for years, and it’s the only all-inclusive river cruise line in the world. 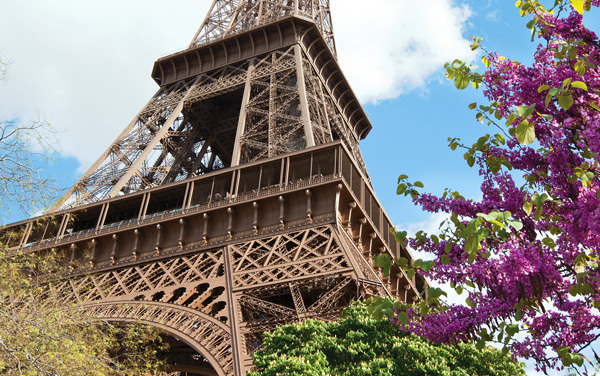 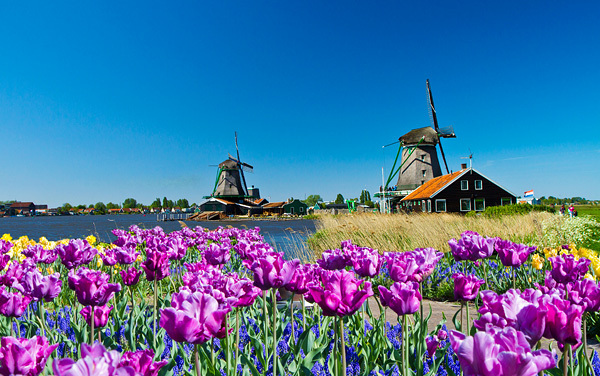 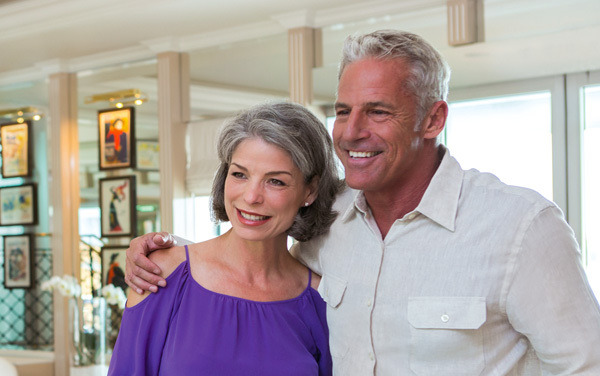 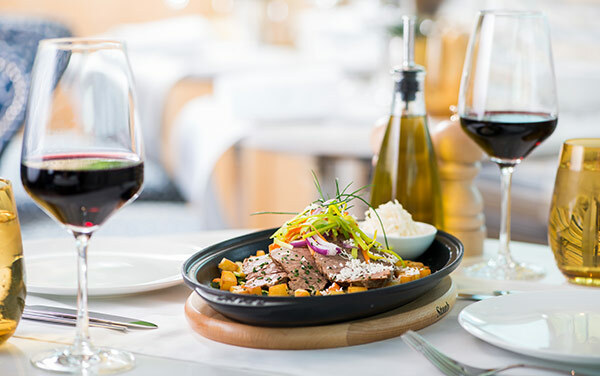 When you book with Uniworld you not only book your stateroom, you book exciting excursions, world-class service and gourmet meals served with regional wines and locally brewed beers. 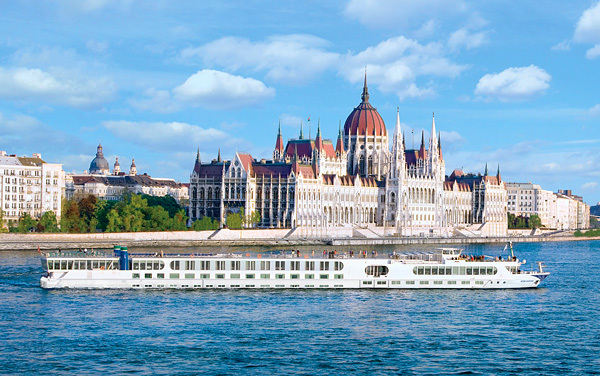 So pack your bags and set sail for the vacation of a lifetime aboard the River Princess. 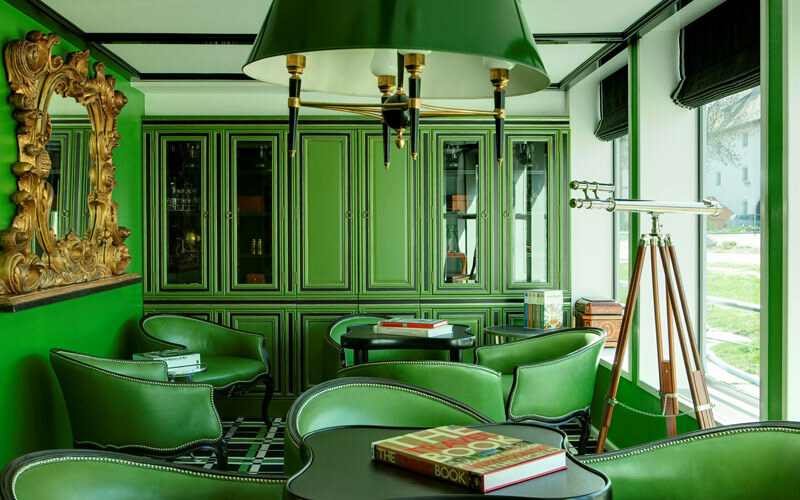 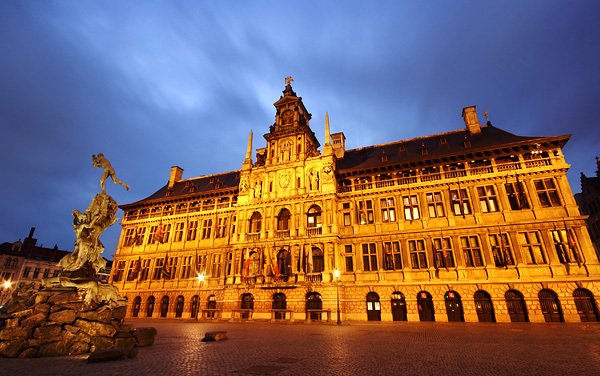 Uncover Belgium’s sparkling jewel: Antwerp, home of famed painter Peter Paul Reubens, amazing architecture and the country’s all important diamond trade center. 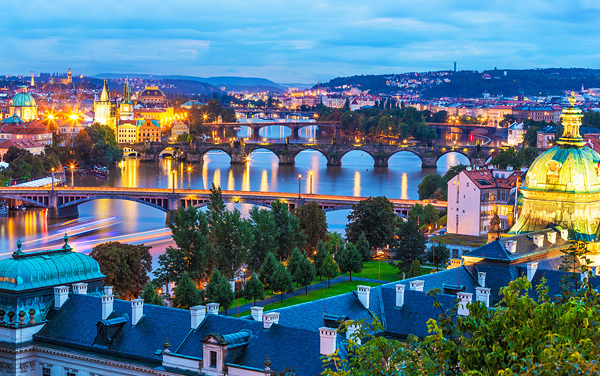 Like Paris and Rome, Prague is a must-see city. 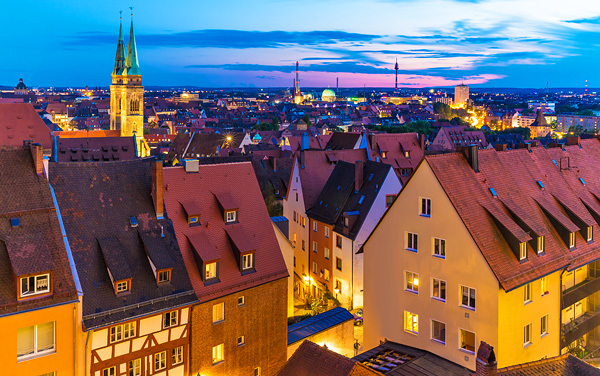 You can spend days exploring the medieval buildings and nights enjoying hearty Czech food and pilsner beer.